Kantti chair available in Finland! 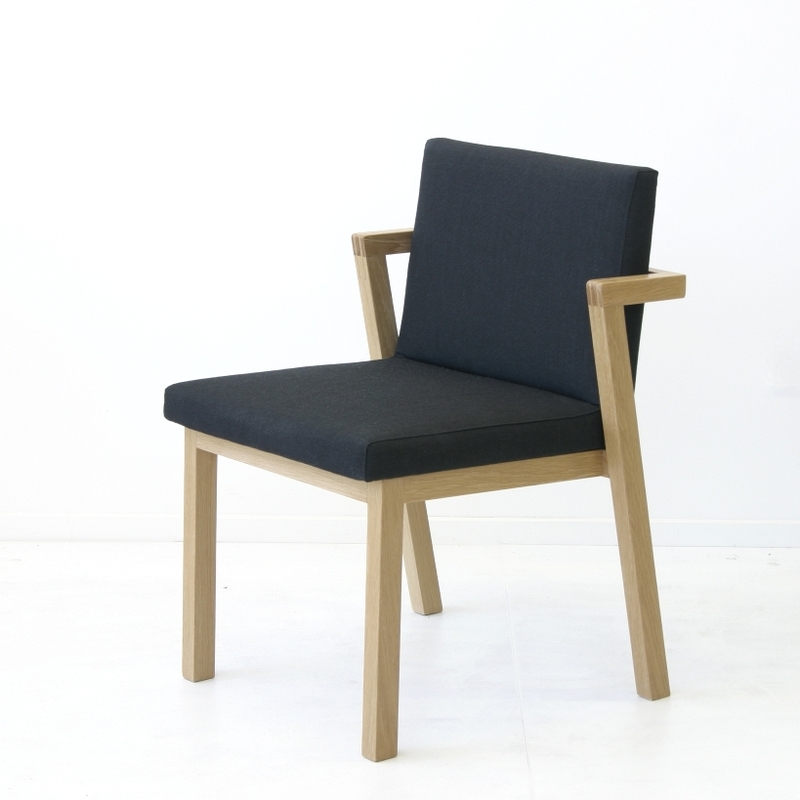 The Kantti chair is now available in Finland! Petri Koivusipila is a fine woodcraftsman with his company Koivusipila based in Fiskars Village, in southern Finland. Amongst the beautiful scenery of Finnish forest and lakes, this bustling village of artisans has around 100 working artists, designers and craftspeople across many disciplines. I have been spending the summer of 2013 in the village collaborating with Petri Koivusipila. We are pleased to announce that his company will now be manufacturing our Kantti dining chair for the Finnish and European market. His high quality work in local timbers includes designs of his own and also those of designers such as Mikko Merz, Simo Heikkila and Veera Sievanen. The chair will be available in Finnish and European timbers such as birch, ash and oak. This entry was posted in News by LK. Bookmark the permalink.